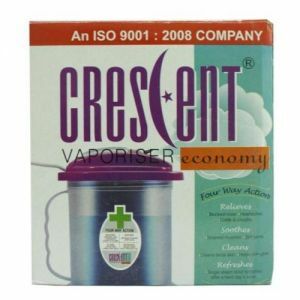 HandyVap Steam Inhaler is similar to other steam vaporizer avail in Market with some additional features. Steam Inhaler can be used for treatment of Cold Bronchitis Sinus Asthma Arthritis Laryngitis. Aroma Therapy & some Ayurvedic treatment. Steam Inhaler also used as a therapy for treating congestion, cold and various ailments of the nose, throat and upper respiratory area. Double wall body to avoid any injury due to hot water while handling the machine. Open the cap by moving it anti clockwise. Fill the bottle up to half level & move it clockwise to close the cap. Put the plug in the socket & switch on power, wait for some time. Vapour start coming uniformly, and then take your nose close to vapour and inhale. When finish inhalation switch off the power. Ensure the water level is not below minimum level. 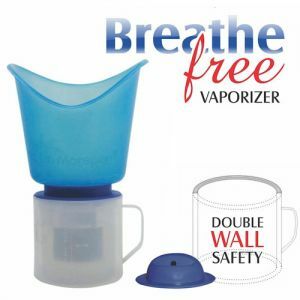 Grab Offer on product for natural therapy for your sinus congestion, colds and allergies, it provide 100% natural steam/Vapore and vaporization to provide fast relief. Steam inhalation is a natural and effective treatment for respiratory conditions and is highly recommended for treatment of the common cold, sinusitis, allergies and laryngitis. 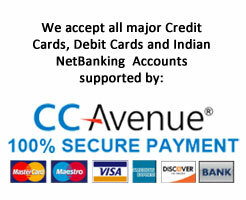 It is easy to use in most advanced way.